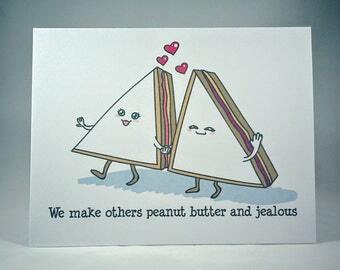 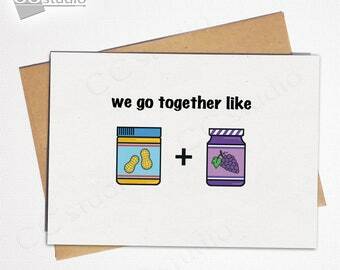 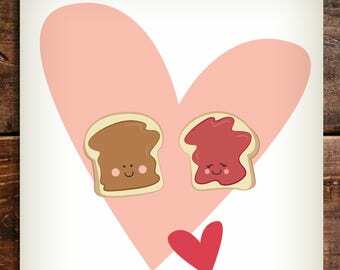 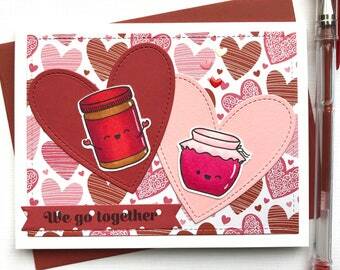 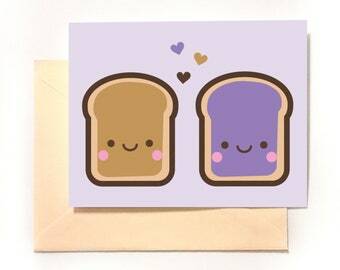 Peanut Butter + Jelly | handmade | acrylic and ink card | Peanut Butter and Jelly Card | So Happy | Love Us | Love Her | Love Us | Toast. 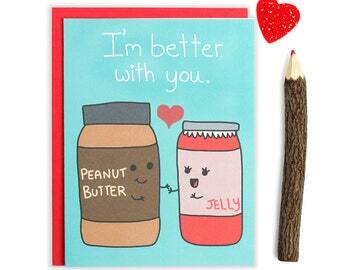 Owl greeting card. 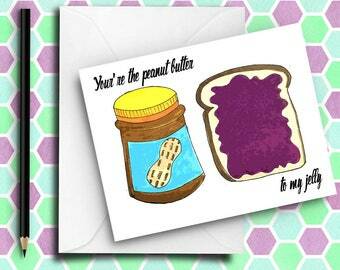 Hand painted cards. 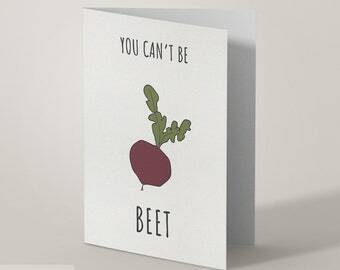 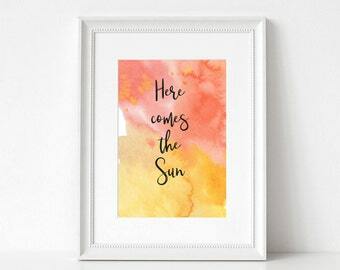 Blank inside, great for any occasion. 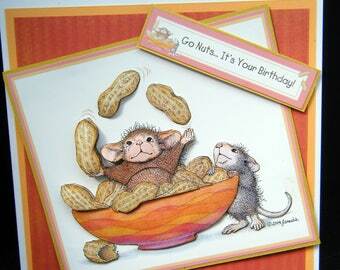 Mice Handmade Decoupage Birthday card, Peanut juggling Mice, Joanna Sheen Mouse range , 3D effect, cute card, "Go Nuts it's Your Birthday"